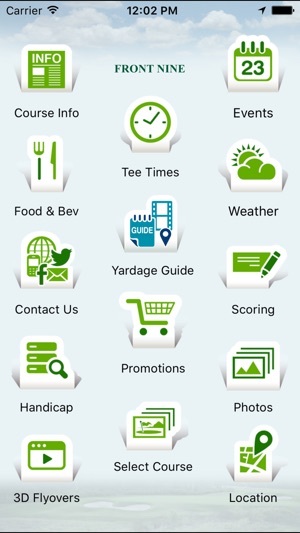 The Woodforest Golf Club App includes a GPS enabled yardage guide, 3D flyovers, live scoring and much more! 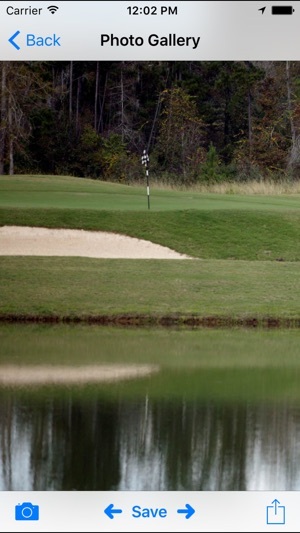 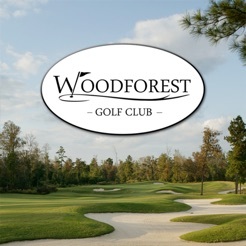 Designed by the PGA's own Steve Elkington, Woodforest features 27 holes on a spacious course carved through the majestic pines and towering oaks of Northwest Houston. 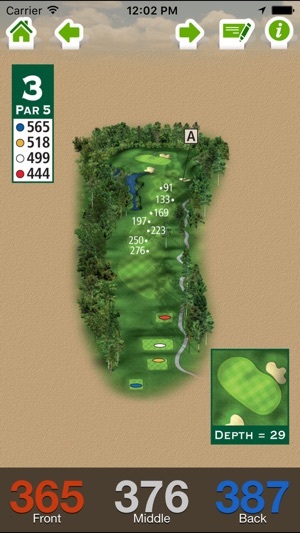 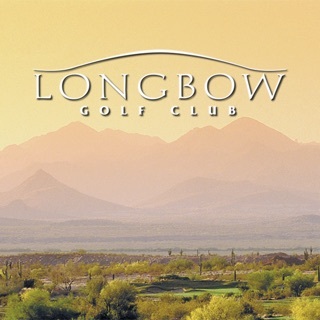 Since 2001, this classic design has appealed to golfers of all skill levels, deeming it a "player's course." 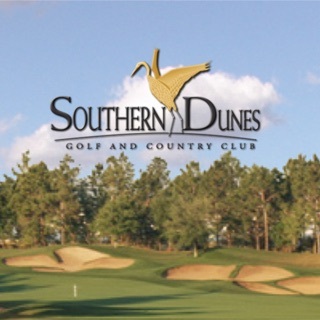 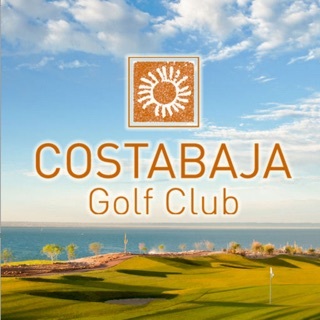 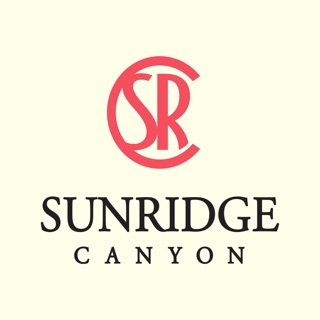 Facilities include a pro shop, the Sandbagger's Grille, driving range, separate putting and chipping greens, and fairway and greenside practice bunkers. 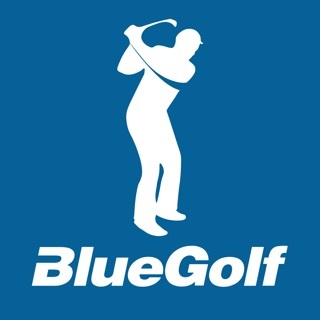 Daily private and group instruction is also available from their onsite PGA staff. 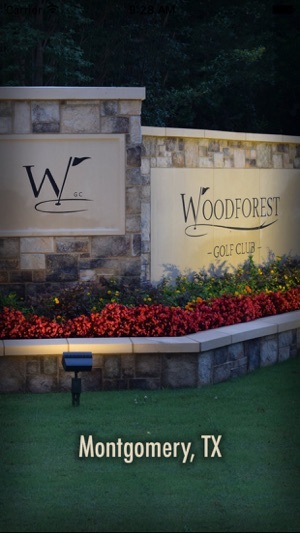 Woodforest Golf Club is open for daily fee play seven days a week.